We can guide children through the land of frightening dreams and possibly even prevent them. Nightmares sometimes get the best of us, imagine how intense they could be for a little person! They might not understand that they are not real. There are some steps we can take BEFORE going to bed to help prevent bad dreams. 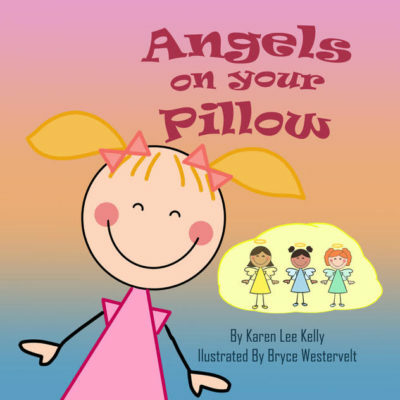 Say “angels on your pillow” when you tuck them into bed. Let them know that their angels are guarding them, and they won’t let anything bad happen. Establish that it is now over. Hold them lovingly, and explain that it was just a dream and that they are safe in their bed. Explain that it happens to everyone. Tell them you understand that the dreams can seem real, you’ve had them too. Do your magic. Use your monster spray, fairy dust or just remind them that the angels will keep your family safe while they sleep. Set up the comforting scene again. 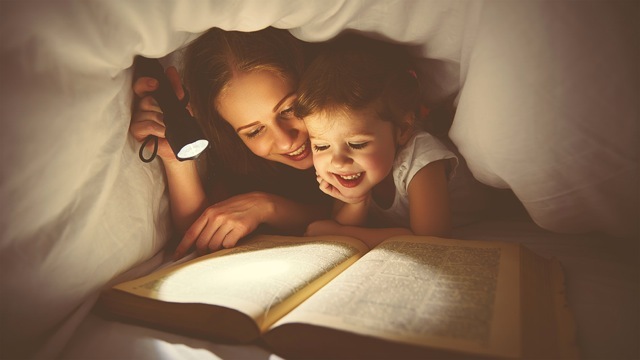 They’ve come to count on their bedtime routine to get them to a peaceful place, so make sure the nightlight is on, the stuffed animal is in bed, and maybe discuss some happy dreams that could be around the corner. SHARE YOUR ANGEL STORIES! We want to hear them too! We know angel stories come in all shapes and sizes. We’d love to hear your angel story and please include any photos or artwork.